Villanueva Building, Velázquez Entrance (Paseo del Prado Facade). 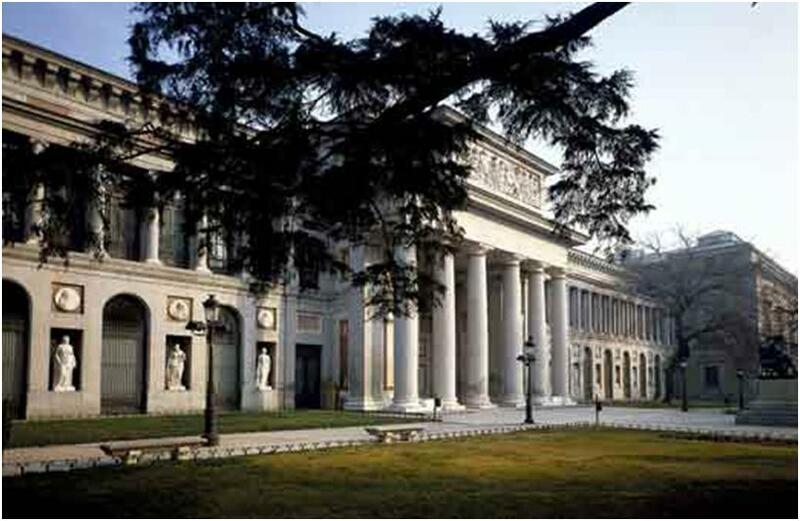 Courtesy of the Museo Nacional del Prado, Madrid. So, there you go. Spain, according to the editors at Parkstone International*, summed up in a nutshell. Of course, you may or may not agree with our brief compilation. However, agree or not, it is a fact that Spain, throughout history, has been a force to be reckoned with. Heck, when it came to an inquisition or putting an armada together, they really knew their stuff! As Monty Python would say: “Nobody expects the Spanish Inquisition!”. As this ultra-professional and highly informative questionnaire illustrates, one of the other biggest Spanish exports has happened to be art. Over the centuries, El Greco (adopted by the Spanish), Diego Velázquez, Francisco Goya, Francisco de Zurbarán, Antoni Gaudí, Pablo Picasso, and Salvador Dalí amongst many, many others have delighted, astounded, puzzled, divided, inspired, and paved the way for the future of art. A Saint Tied to a Tree, 1626. Red chalk, 232 x 170 mm. © The Trustees of the British Museum 1850, 0713.4. 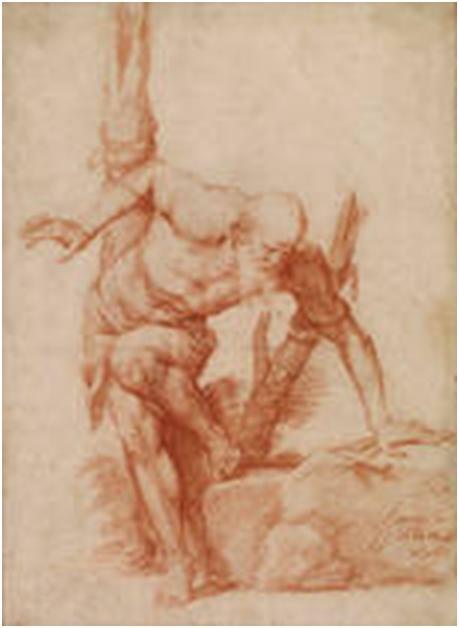 The Museo Nacional del Prado is currently hosting the exhibition Spanish Drawings from the British Museum: Renaissance to Goya. To check out the drawings, hotfoot it over to Madrid before the 16th June – you might even be able to spot Ms. Cruz doing flamenco with a silly Prime Minister. To curb your disappointment should this venture be unsuccessful, console yourself with a copy of Jp. A. Calosse’s Goya. *Many thanks to the team at Parkstone for their valuable and very serious contributions. There have been so many Spanish accomplishments, I didn’t have time (nor my team the brainpower) to include everything! But thanks for the heads-up. Cleaning ladies, the navy, and astronauts salute you!